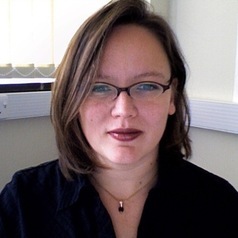 Michelle L. Oyen is a Reader in Bioengineering in the Mechanics and Materials Division and the Bioengineering research group in the Cambridge University Engineering Department. She holds a B.S. degree in Materials Science and Engineering and an M.S. Degree in Engineering Mechanics, both from Michigan State University and a Ph.D. degree in Biophysical Sciences and Medical Physics from the University of Minnesota. She joined Cambridge Engineering in 2006 following an appointment as Research Scientist at the University of Virginia Center for Applied Biomechanics.